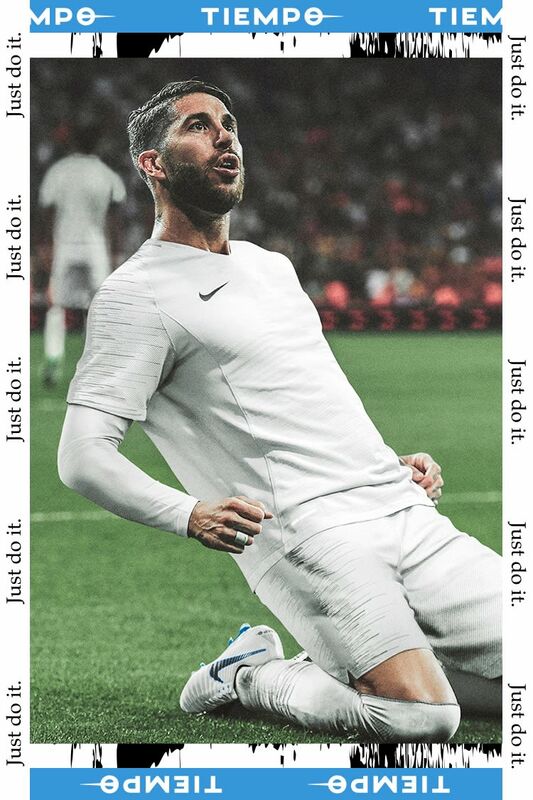 The Just Do It Tiempo Legend VII Elite was built for one of those greats: Sergio Ramos. 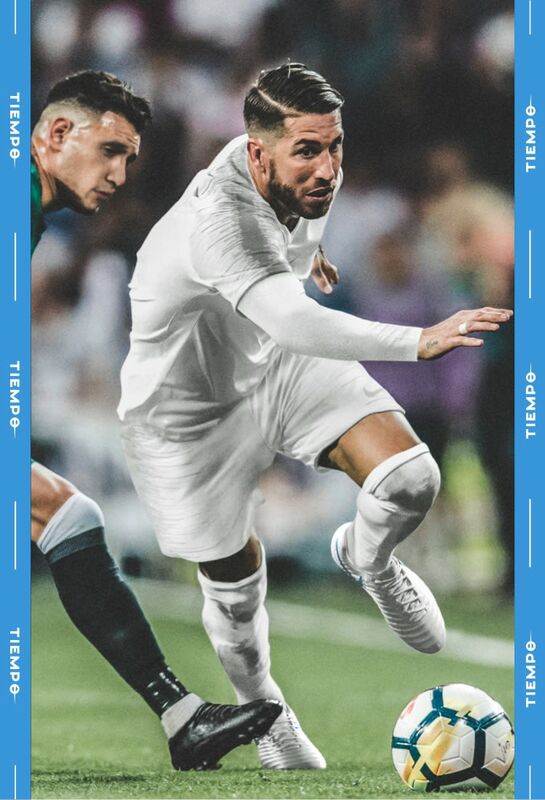 One of the best defenders in the world, SR4 is just as skilful in guarding his own goal as he is scoring on his opponents'. 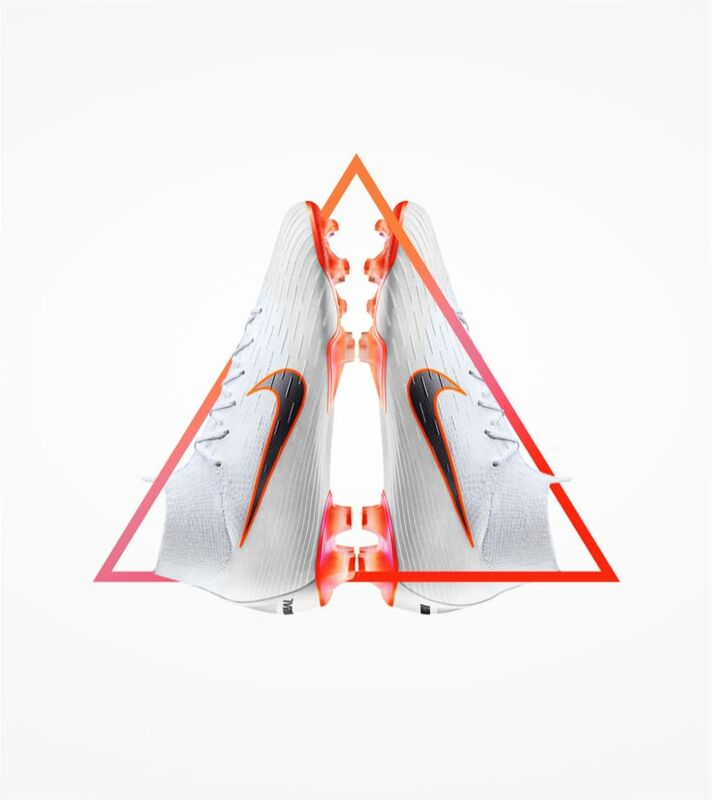 As he steps onto the pitch of the world's biggest stage this summer, he'll be wearing a boot as versatile as his play style. 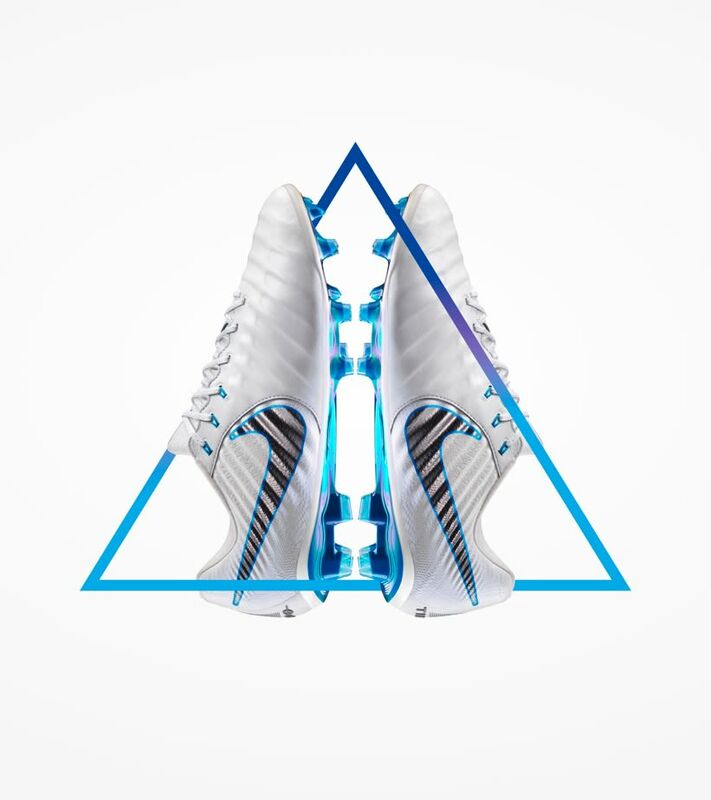 When you switch sides of the pitch as much as Sergio Ramos, you need a boot that does it all. 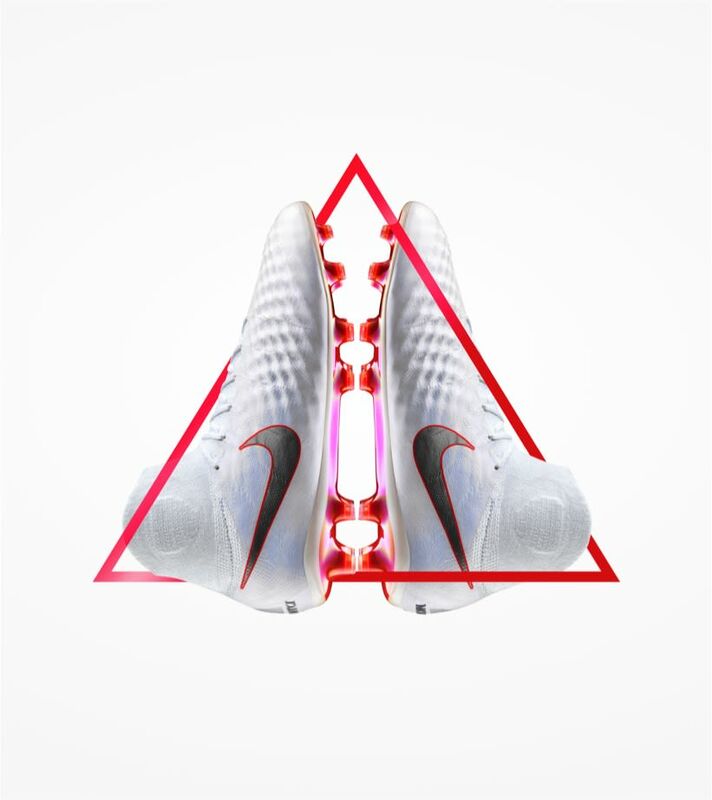 The supple leather of the Just Do It Tiempo provides unrivalled touch on the ball, so that Ramos' instinctual style is just as effective, whether he's attacking or defending. 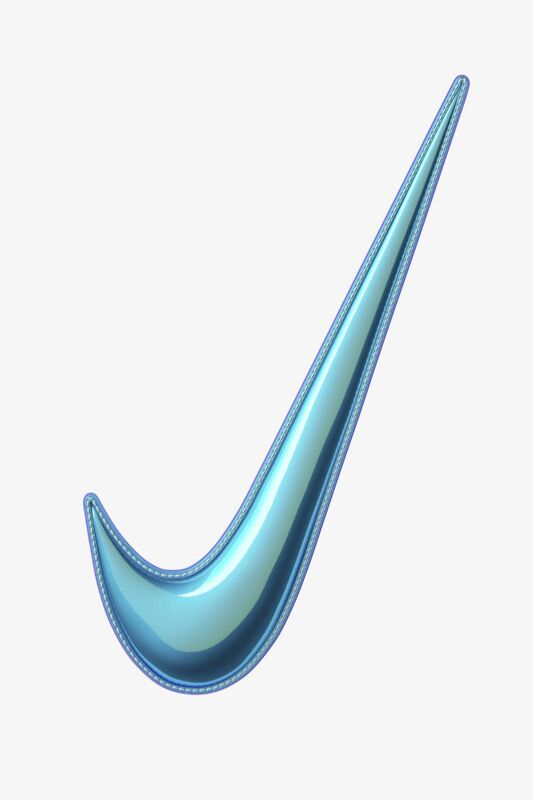 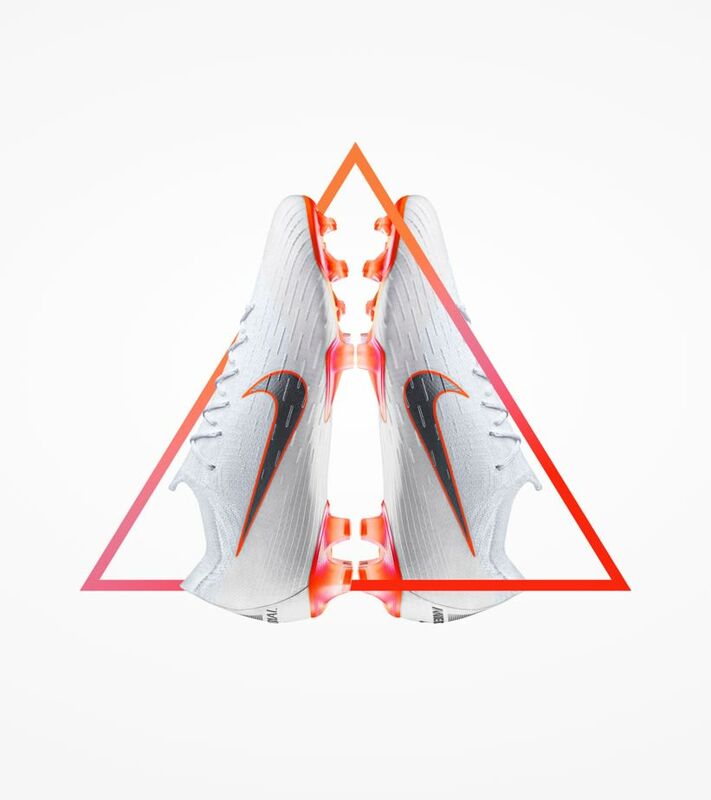 The Just Do It Mercurial Tiempo Legend VII Elite was designed to unleash a game of pure instincts. 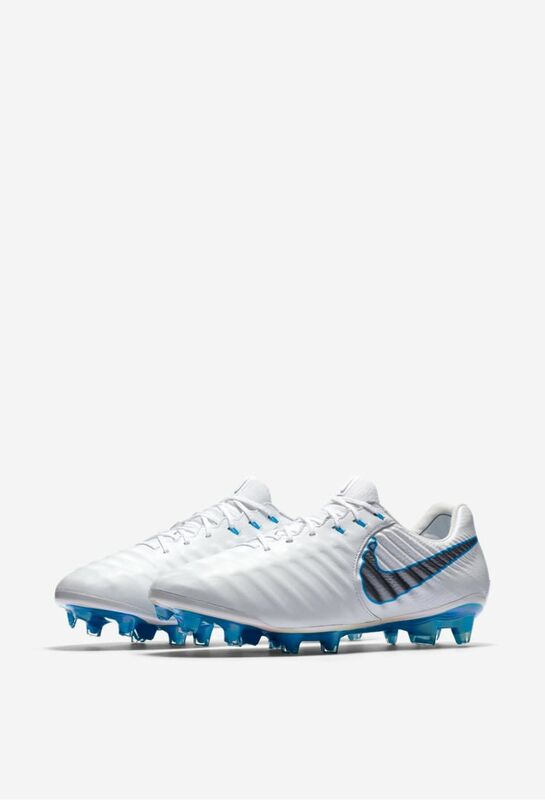 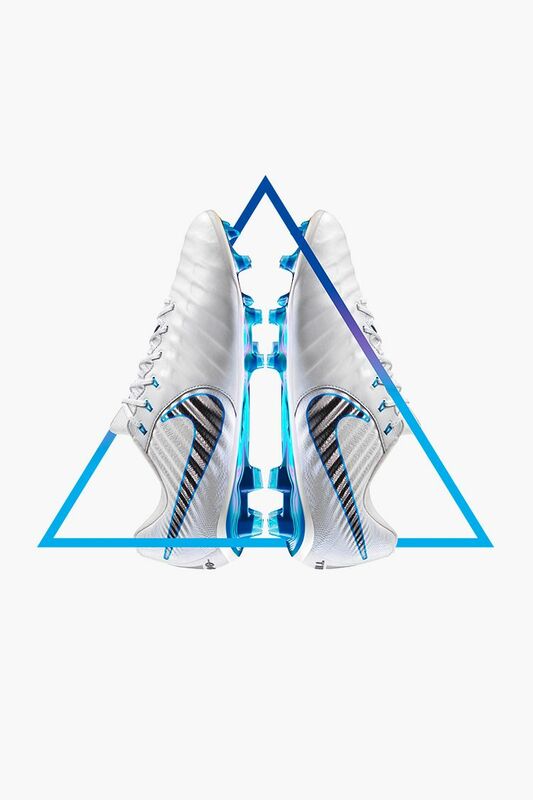 The pearlescent-white upper represents a blank canvas to strip away distractions from Ramos' game, while the Blue Hero soleplate brightly contrasts against the pitch to stand out on the world's biggest stage.